Happy Monday everyone! I hope you all enjoyed your weekend and your week is off to a great start. We had some terrific projects linked up last week. There are some very talented and creative people who party with us each and every week. Thanks for coming by and linking up! We had a tie for the featured link from last week's hop. 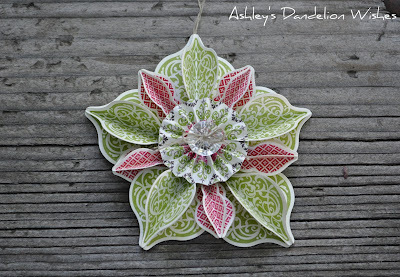 Ashley from Ashley's Dandelion Wishes created a lovely Christmas ornament. 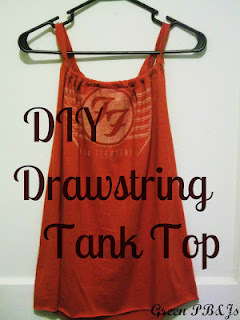 and Jessica from Green PBnJs re-purposed a T-shirt into a cute Drawstring Tank Top. Both of these projects are awesome and even better, they both have great tutorials for anyone to follow! Go take a look. Now on to the party. Thanks for the link party! I am following you on Linky Followers. Have a great week! 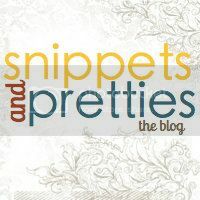 What a creatively cute blog hop idea!! 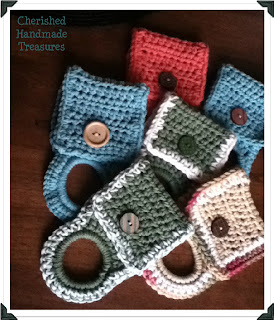 As soon as I get back into crafts... I'm sooo linking up!! Thanks for hosting another great party! I love that drawstring tank feature, very cool! Thanks so much for hosting! This is my first time linking up(I'm #47).I'm a new follower through Linky Followers. That repurposed t-shirt turned into a drawstring tank top is so cute. I really love it! It's awesome that there is a tutorial. Thanks!